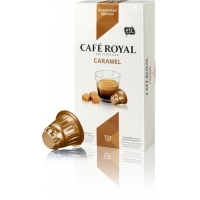 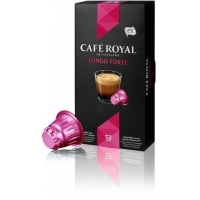 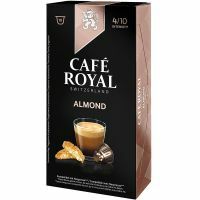 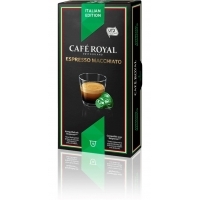 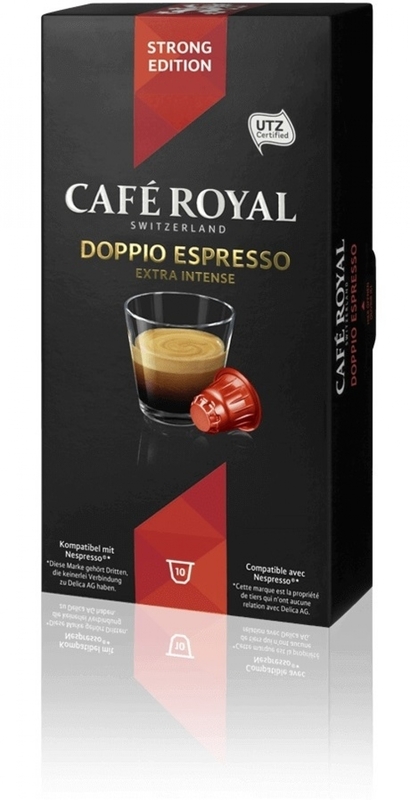 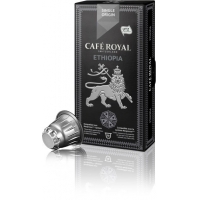 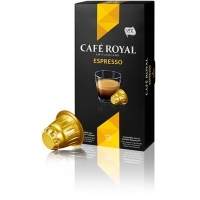 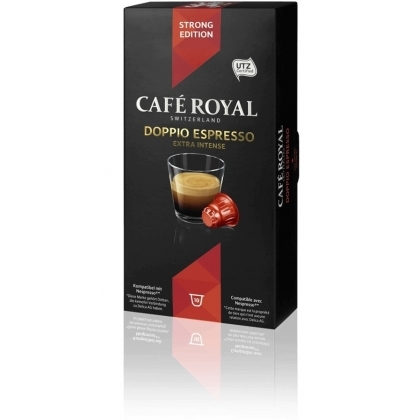 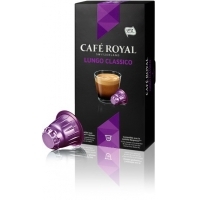 The abiding characteristic of Café Royal Doppio Espresso is its creamy texture. 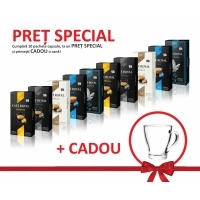 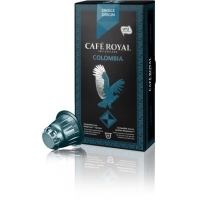 You will taste strong roasted aromas and nutty, woody notes. 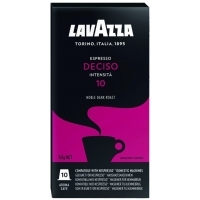 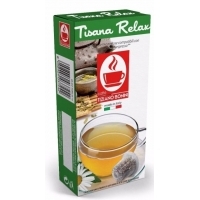 Enjoy this espresso as you allow a tartufo bianco dolce to melt in your mouth.